Get $3 reawad!! 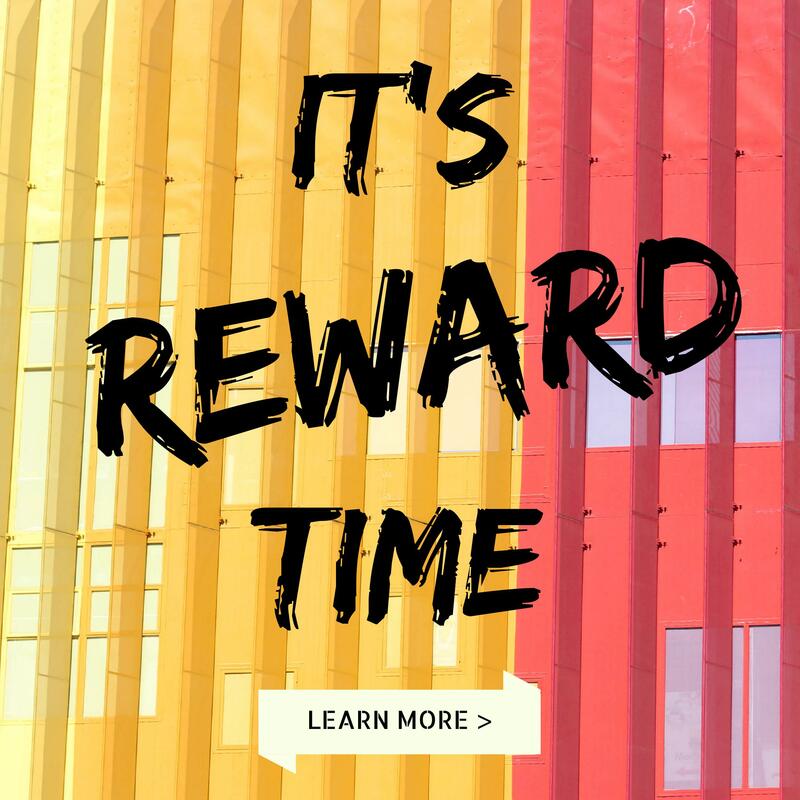 From September 2017 on, any completed orders from OUGES Amazon store could get $3 reward! All you need to do is share try-on photos on Instagram/Facebook, and fill out the form below. What are you hesitating for? Go check your Amazon orders and claim your $3. Your Name (required) Your Purchase Number (required) Your Paypal Account (required) Screenshot of the post You need to know 1. Orders over $15 are qualified for reward. 2. . Fabulously Dreamy Disney Princess Dress Blanket DOES EXIST! I’m sure every little girl has experiences in your mother’s dress or wrap with a curtain playing princesses? Now you can grab your besties and play it again! In these princess dress blankets! Okay so it is a blanket designed in dress shape, a super funny piece to keep you warm in the fall season when you’re watching TV or reading books in the couch. I prefer this .